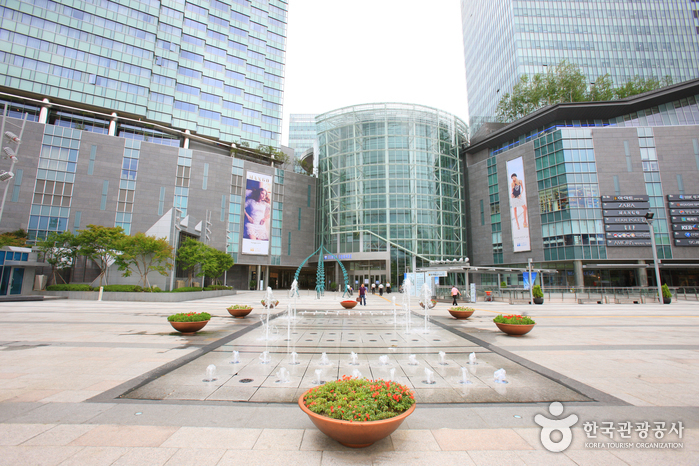 Do you want to know how to get to the Golden Seoul Hotel? 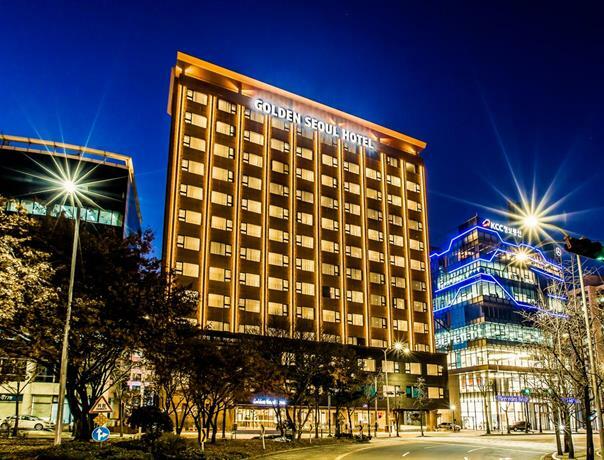 There are many ways you can get to Golden Seoul Hotel such as public transportation (bus, subway / metro), taxi and Blacklink limo/transfer/shuttle service. Don't sweat outside waiting for other transportation with your luggage. Make a round trip reservation with Blacklink as you plan for your trip. It is easy, convenient and available 24/7. Then, the assigned Blacklink driver will greet you at the arrival and will drive you to the Golden Seoul Hotel. You can use Blacklink for not only hotel but also Gimpo Airport (GMP), Myeongdong, Jongno-gu, guesthouse, resort, airbnb, lodging and anywhere you want to go in Korea. Check out Blacklink customer review posted below. This comfortable hotel in Seoul offers free Wi-Fi, as well as a rooftop terrace and an all-inclusive meal plan. 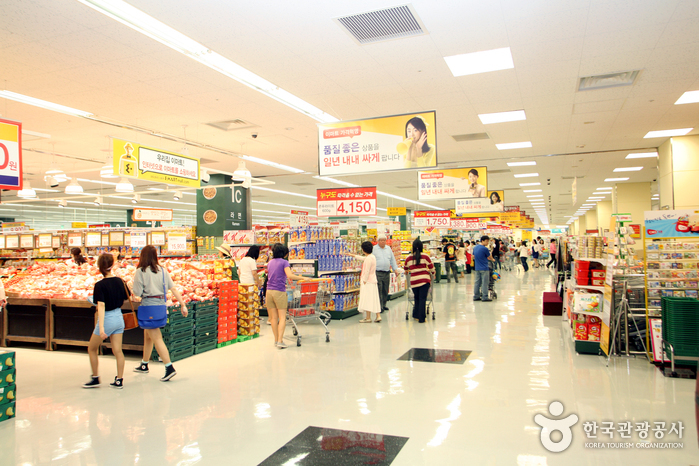 It is a 10-minute drive from Hongdae Area and has free public parking on site. This 4-star hotel offers meeting rooms, fitness classes and a 24-hour reception. Guests can also enjoy disabled parking. The rooms are air conditioned and include a coffee maker, a private bathroom and a refrigerator. They all have an alarm clock, a desk and an in-room closet. 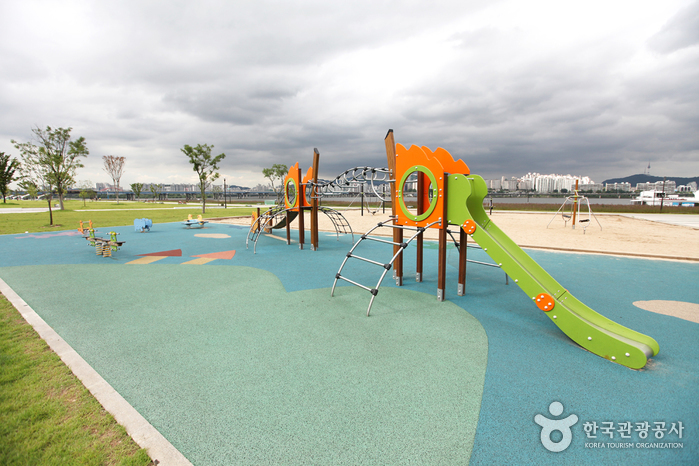 Golden Seoul Hotel is within walking distance of Deungchon Subway Station (Line 9), connecting guests with the surrounding area. 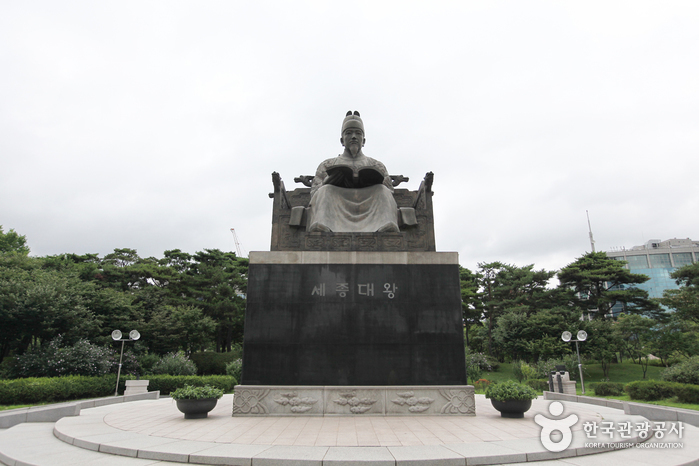 Gyeongbokgung Palace, Gwanghwamun Plaza and the National Museum of Korea are just a short drive from the hotel. 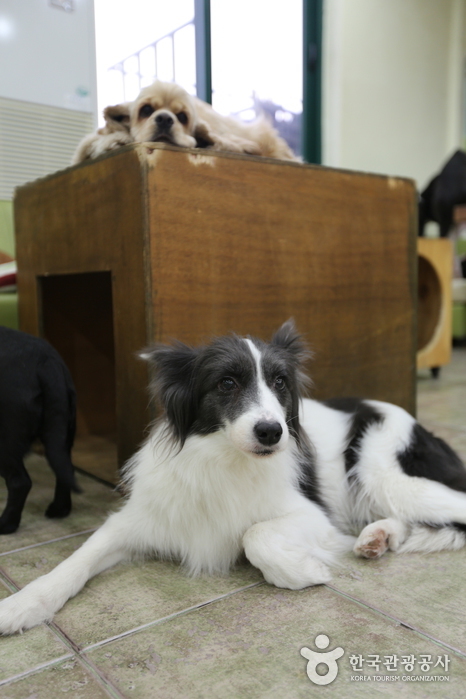 Opened in 2007, Sunnyne Pet Café is a great place for both dog owners and the petless to come spend time with man’s best friend. Not only are you free to bring your furry friend with you, but owners of the café also run a myriad of services including Pet Bath (pet beauty care), Pet Kindergarten (pet education), and a Pet Hotel. Visitors may purchase pet products at the café as well. The café even boasts a staff of professional “fur stylists” (with more than ten years' experience), skilled in a variety of grooming methods and styles. The three-story Pet Hotel, in particular, offers clean, spacious amenities for pets (the first floor for big pets and the second and third floors for small/medium-sized pets). The café also holds celebrations and events for pets and pet owners on a regular basis. Not a dog owner? No problem! Sunnyne Pet Café is a great place to spend time with these wonderful animals, regardless of whether or not you have your own dog. Upon entering Sunnyne Pet Café, (after you’ve been greeted at the door by a small pack of barking dogs) staff will guide you to your seat where you’ll be lovingly mauled by at least several dogs, who will (more likely than not) make themselves at home on your table, lap, or at your feet. In place of an entrance fee, each visitor is asked to order an item from the menu. Make sure to keep your drinks at the center of the table, for your safety and the safety of the dogs (not to mention the safety of your drink!). Since dogs roam around the café at will, make sure to be careful when moving about. * We provide great service to all of our guests, as we believe that customer satisfaction is of the utmost importance. * You will find consistently great-tasting food at all T.G.I. Friday's throughout the world. 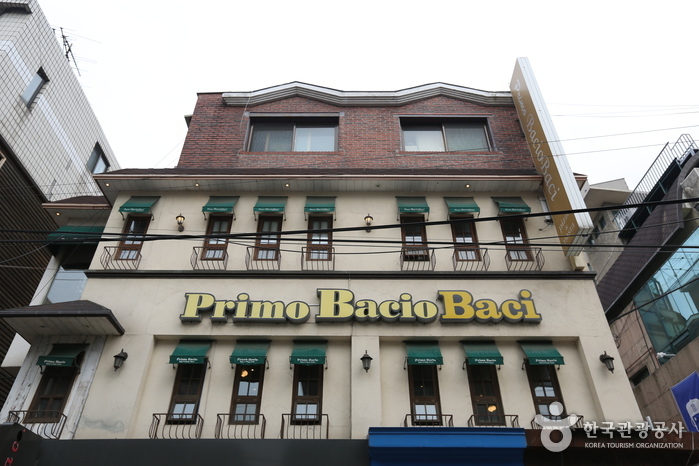 Primo Bacio Baci specializes in various western cuisine such as Pane pasta, pizza, risotto, and more. It features a cozy ambience and has an open-kitchen concept.